News | Grattis!!!! Bronze for Louise Etzner Jakobbson! Today Louise went into the history books winning a bronze medal in Rio!. I am beyond excited for the lovely lady and her family!. From us all here at Outstanding Stables... 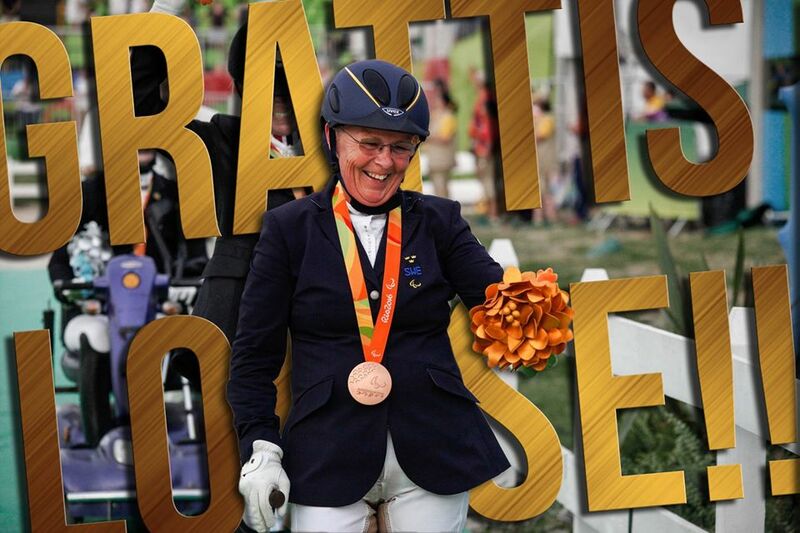 GRATTIS!!!!!!!!! !